While admitting that “describing what it’s like to be Jewish is like describing snow,” author Robert Schoen provides a smart and practical understanding of Judaism for a Christian audience. 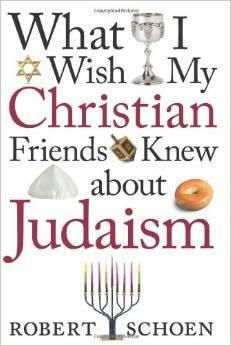 In What I Wish My Christian Friends Knew about Judaism, he presents readers with thoughtful insight into Judaism. Writing from the perspective of an “average Jewish American,” Schoen points out the differences and highlights the similarities between Judaism and Christianity. Let’s Go to a Circumcision! Is a Kosher Hot Dog Really Kosher?